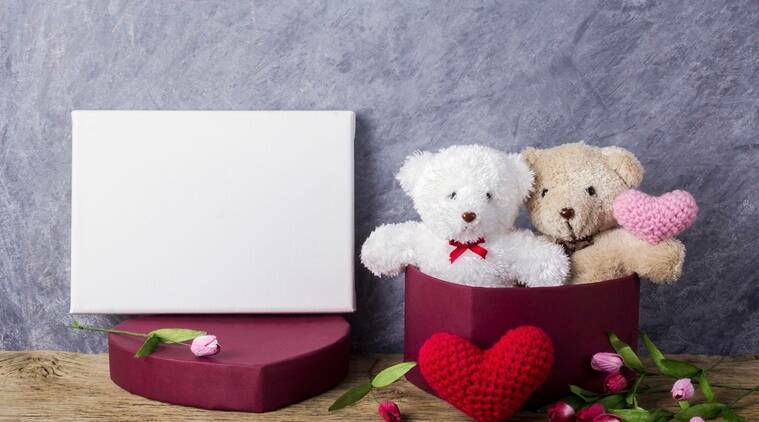 Happy Teddy Day 2019 Date: Valentine’s Week, which began with Rose Day on February 7, followed by Propose Day, Chocolate Day, Teddy Day, Promise Day, Hug Day and Kiss Day will end with the final celebrations of Valentine’s Day on February 14. 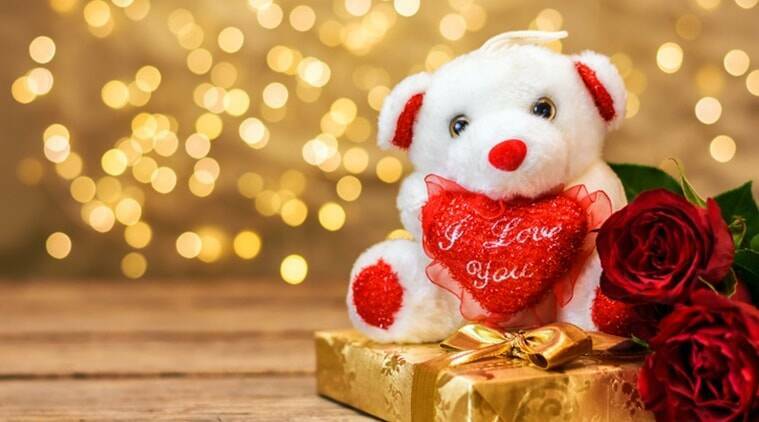 While people gift roses on Rose Day and chocolates on Chocolate Day to express their love to their special someone, if you want to convey a message of companionship and let the other person know you will always be there by their side, gifting a teddy is always a good idea. 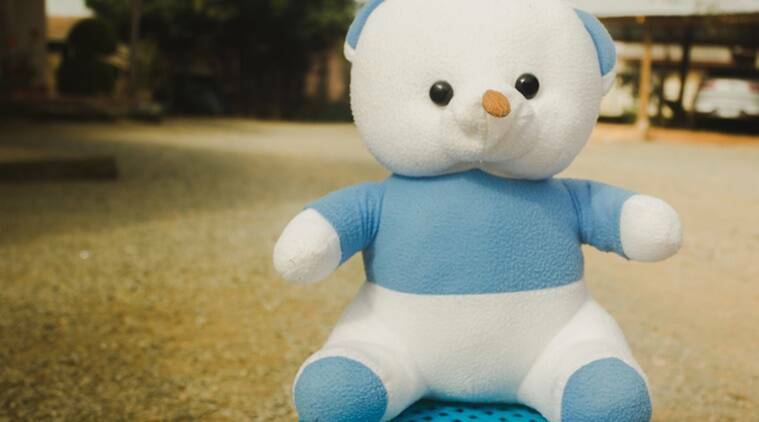 The huggable, fluffy companion can bring an instant smile on their face and cheer them up. 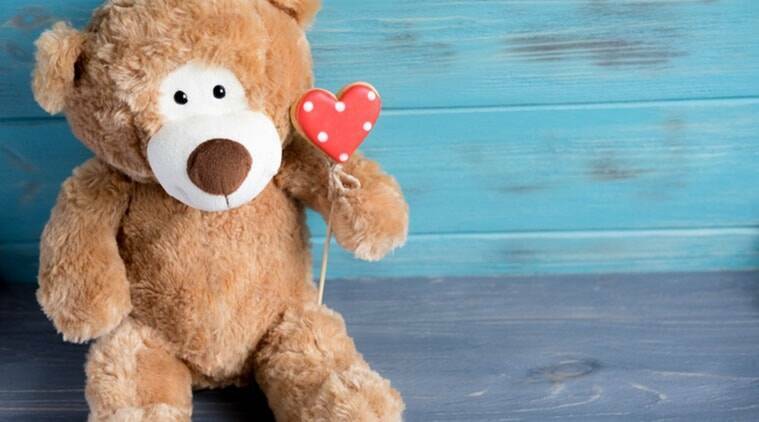 Teddy Day will be celebrated on February 10. 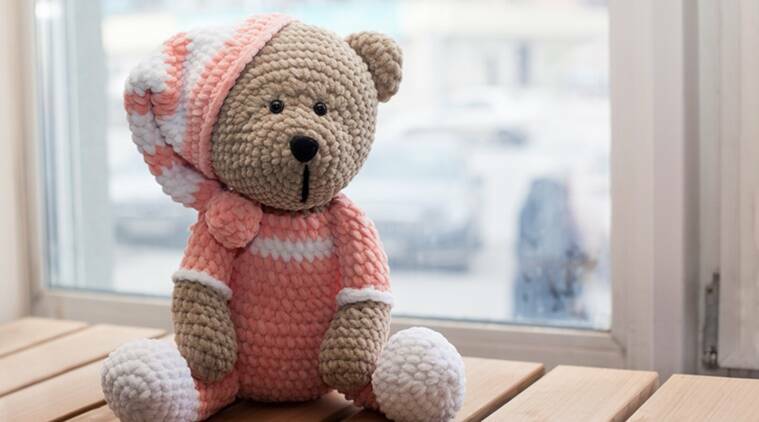 Given the market is flooded with a variety of teddy bears that come in different colours and shapes, in case you were wondering how to pick the perfect teddy, we have sorted it out for you. Receiving a pink teddy from your crush means that the person also likes and adores you. Red is also the colour of passion, compassion, desire and love. It describes the emotional intensity between two people. So, if you want to express love, this is the colour for you. Orange indicates happiness, joy, sunshine, fascination as well as passion. If someone gifts you a teddy bear of this colour, you can expect a serious proposal soon! White teddy bear means you are already booked. If you receive a white teddy bear then it is time to move on. Better luck next time. 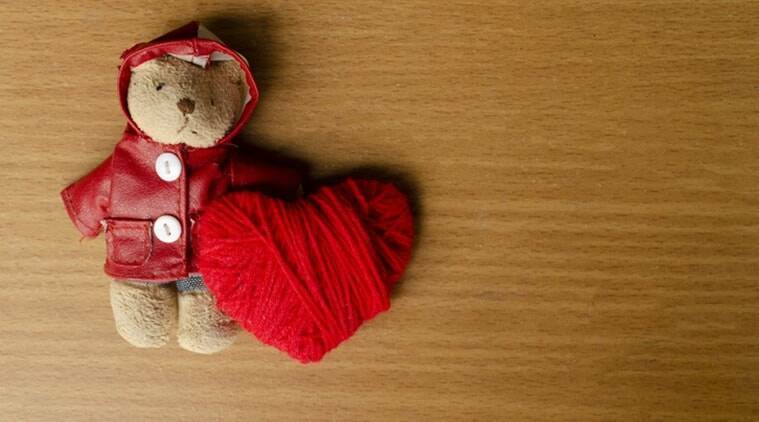 By any chance, if your lover gifts you a brown colour teddy bear, it means that you have broken his/her heart. It is better to solve the matter as soon as possible. This royal colour is associated with the sky and sea. The blue hued teddy symbolises depth. It means you are serious about your special one. 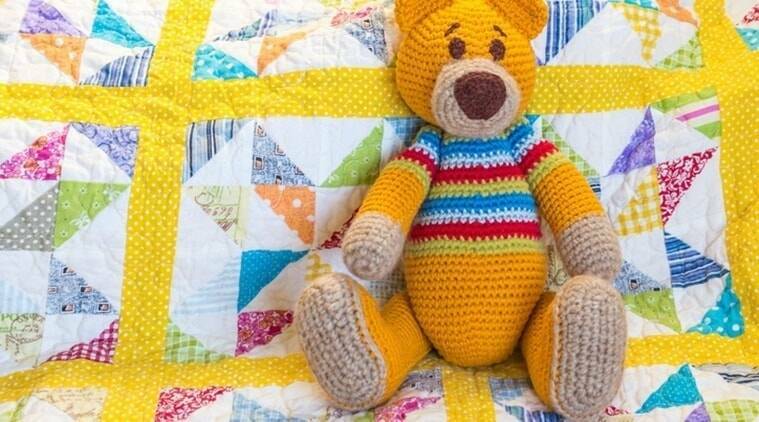 So, create sweet memories on Teddy Day with the right coloured bear.